Mitigate the work stress with Angelo chair and its cushion support for your lower back. Angelo is supremely smart office chair, upholstered in quality leather resting on stainless steel legs to give your office a bespoke look. 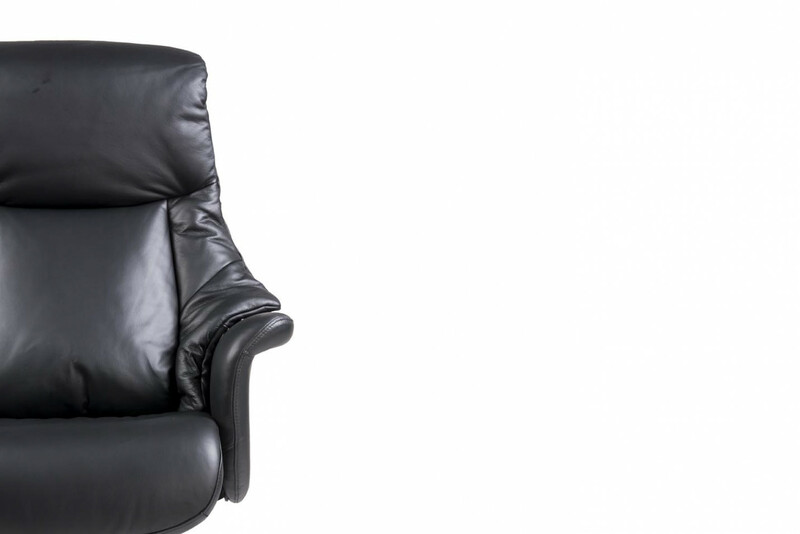 The revolving office chair can smoothly turn into a recliner for more comfort. This high back chair come with armrests adorned beautifully for extra comfort. 1. Dust occasionally with a clean, dry cloth. Most stains can be removed by applying a mild soap to a damp cloth, then rubbing it gently over the stain. 2. Caster pintles should be lubricated once a year. 3. 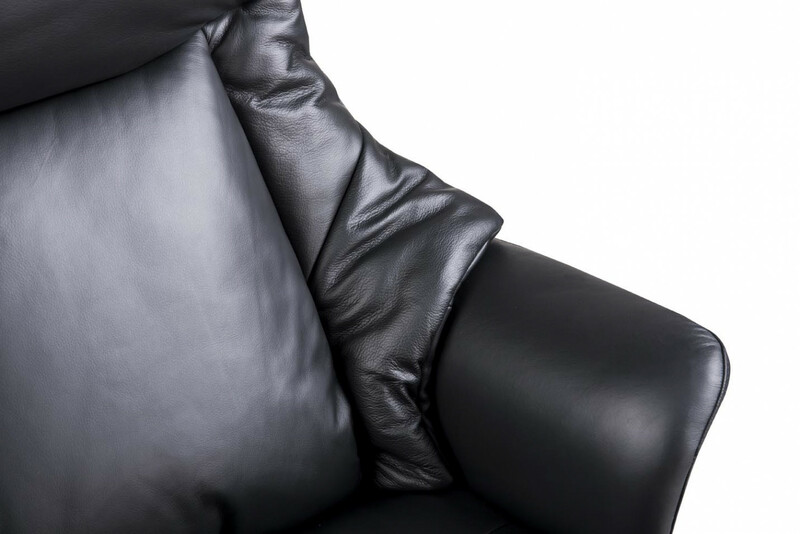 When chairs with glides are used, the glides should be cleaned of dirt and waxed regularly to avoid build-up. Apply household cleaner and wipe dry with a clean, soft cloth. 4. Wash coated metal surfaces with a soft cloth soaked in detergent and warm water. 5. Check and tighten all exposed fixings regularly.